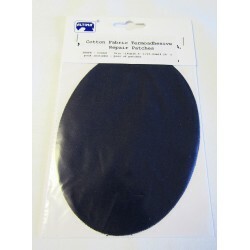 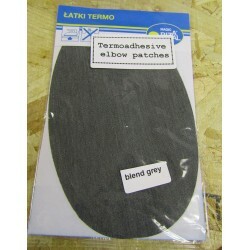 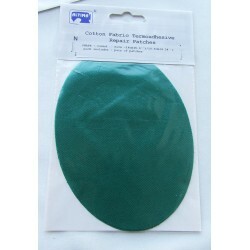 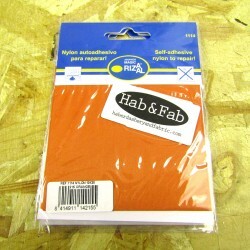 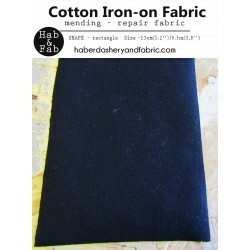 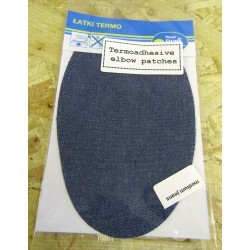 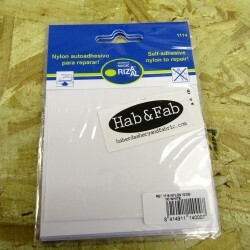 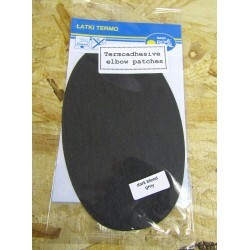 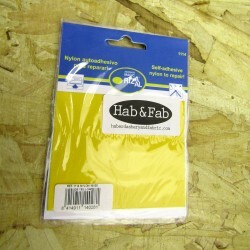 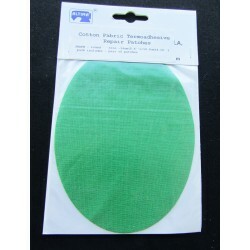 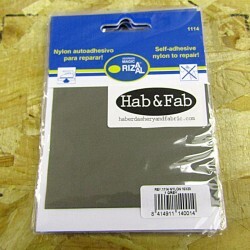 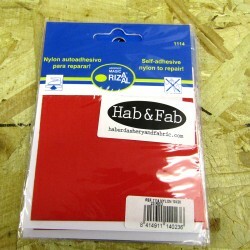 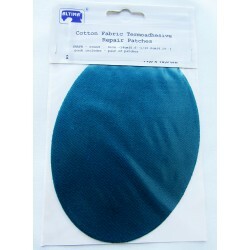 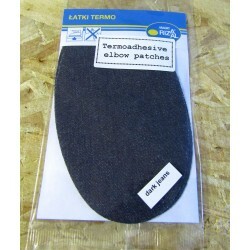 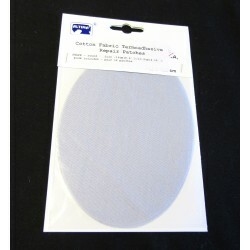 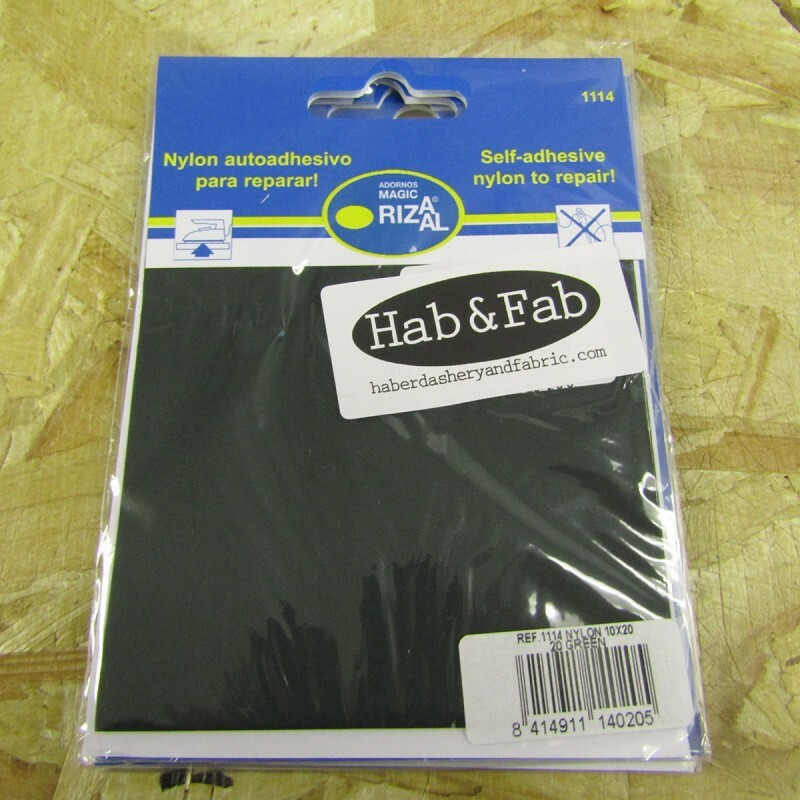 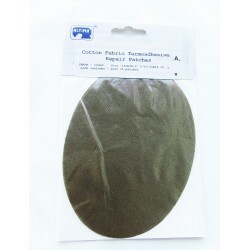 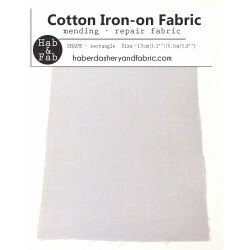 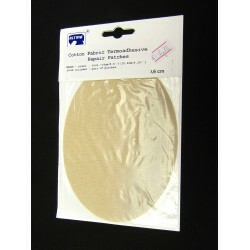 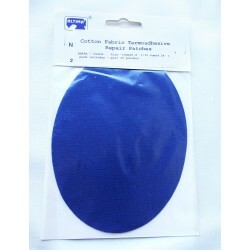 Repair patches in Hab&Fab online shop , always wide range and perfect prices ! 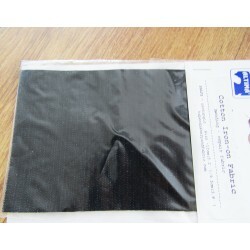 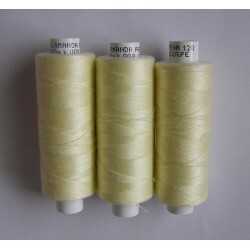 Iron-on repair nylon fabric, suitable for repairing ,synthetic fabrics . 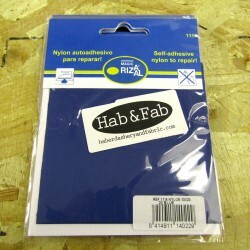 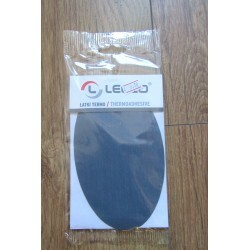 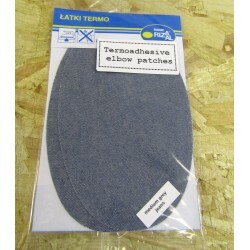 This is very good solution for mending anoraks , raincoats, waterproof jackets , tents, umbrellas and many more.. 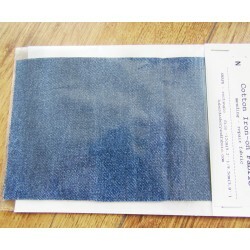 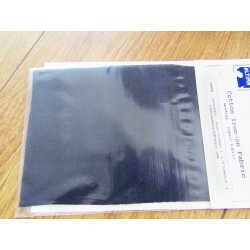 Fabric is 10cm(5'') / 20cm( 8'') , pack includes ones piece of fabric .